Yep, another Naked review today! You can probably tell I love this range. 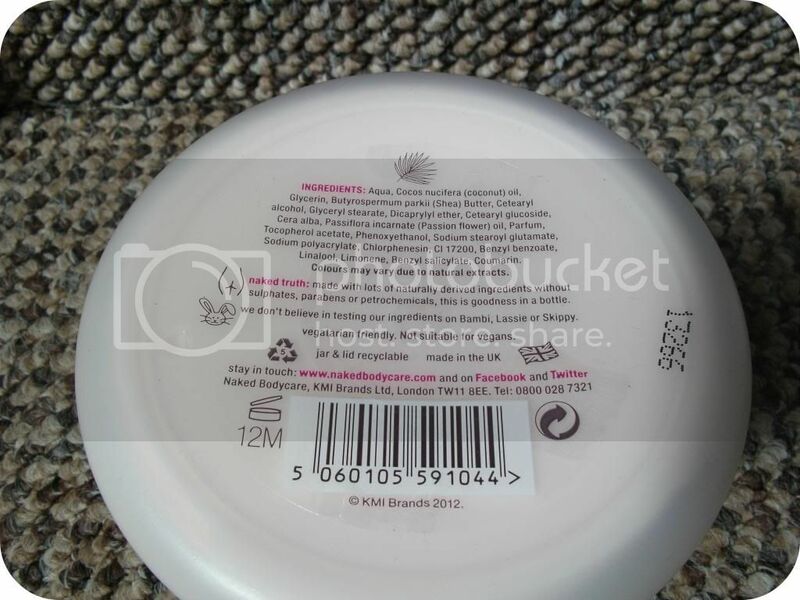 I purchased this tub of body butter as, whilst I love The Body Shop's offerings, they're a little pricey when there isn't a sale on, and are sadly outside my budget at the moment. 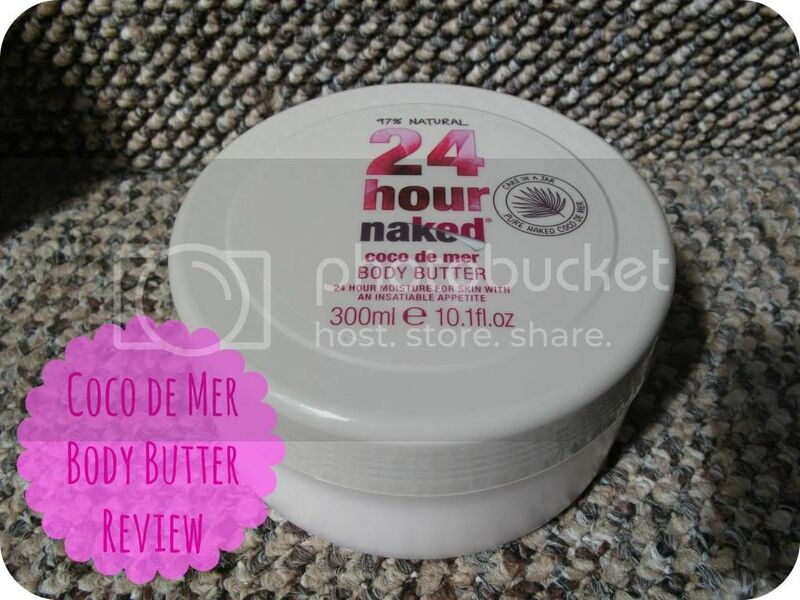 My first impression was it's a lovely big tub - 300ml, compared to 200ml in the larger Body Shop butters. The packaging is simple but does the job perfectly, with the lid unscrewing to reveal thick, pale pink body butter with quite a strong rose scent. For me, the scent is bearable but not one I'd choose for myself; if you like rose scents then I imagine you'll love this! 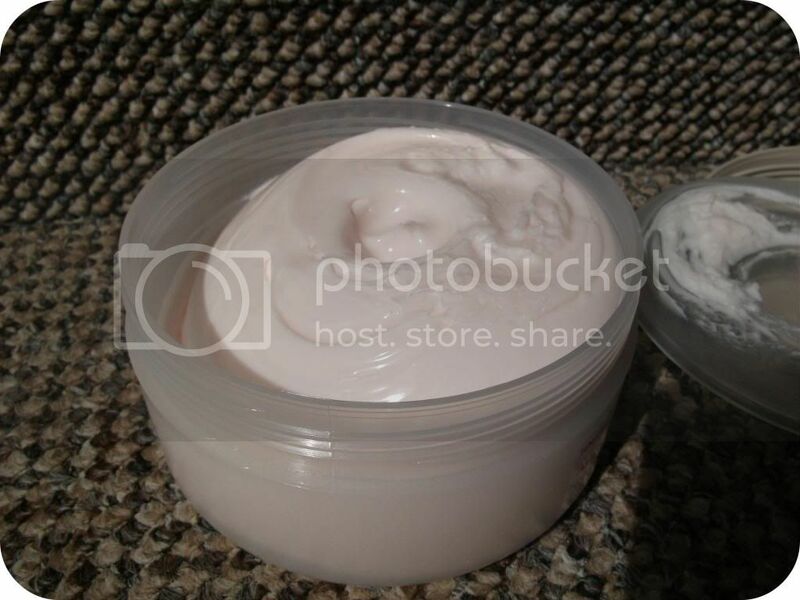 The body butter is thick but spreads really easily, melting into the skin and absorbing quickly. A little really does go a long way - people say that about the Body Shop butters and I disagree completely, I always find I need quite a lot to actually make it worth bothering. With Coco de Mer, though, the butter spreads so easily that this tub has lasted me twice as long as a Body Shop one normally does (around two months so far), and I've not finished it yet. It does a perfect job of moisturising and hydrating my skin, and doesn't dry it out at all like some "moisturisers" have (generally those containing petroleum-based ingredients), which is obviously a pro with my dry, sensitive skin. It leaves a scent on the skin for a few hours, and I have actually grown to like the scent, although I still wouldn't call it my favourite. 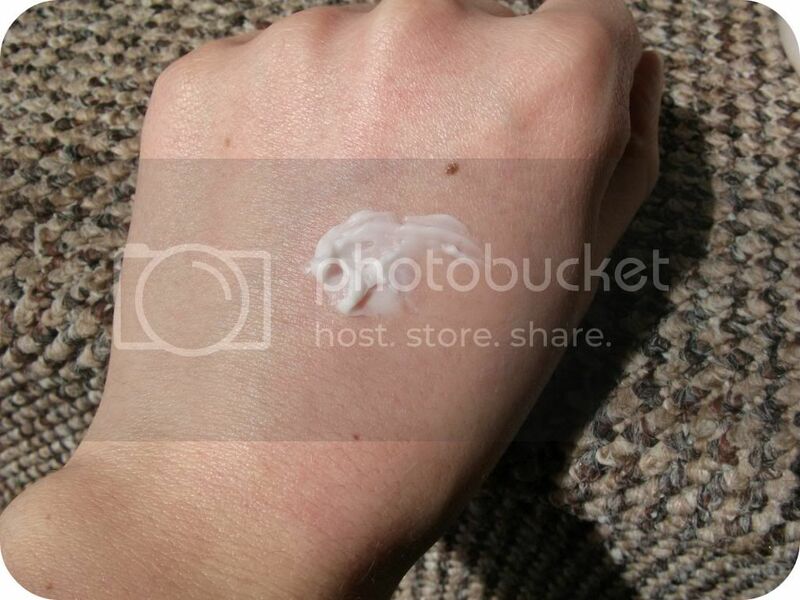 Overall, I think this is a wonderful product - great value for money, great moisturising power, and great ingredients. My only suggestion would be that I'd like to see it in more scents - for example the Starflower scent of their bodywash, or the Almond scent of their Intensive Care shampoo; both are gorgeous. Naked's Coco de Mer Body Butter is priced at £4.99 for 300ml of product, available from Naked's website, or from Boots for £5.45. They also make a Coco de Mer body wash and bath foam, so if you do enjoy this scent, you could double up for twice the experience! Do you use body butters? What's your favourite? Are you a fan of rose scented products? It looks lovely and quite light, sounds amazing. Im such a sucker for body butters! If i had an endless stream of money i would have lots of lipsticks and body butters hehe! Sounds great! I have never used any of Naked products. This sounds like something I would love! I'm sure it's available only in the UK, right?